Although the benefits of a fully engaged employee base are self-evident, a study conducted by the Charted Institute of Personnel Development discovered that an astonishing two thirds of employees within the United Kingdom feel either partial engagement or else a total disengagement from their work. Furthermore, in one important facet of the employment profile – Advocacy – whether employees are content to recommend their employer to their family and friends, the study found a huge gulf between the private and public sector with 48% to 33% respectively happy to advocate their employer. Although many companies already employ consultants such as cirrus-connect.com, to assist with employee engagement, there is clearly much work to be done if more organisations are to fully engage their employees and thus improve overall performance. Clearly define the company’s course and function and engage in actively assisting each member of the workforce to identify how their job fits in to the company as a cohesive whole. To create a more constructive (and profitable) culture within an organisation, management style should always eschew a commandeering and controlling approach in favour of one that enables the workforce to feel more empowered, appreciated and, most importantly, involved. Make sure your workforce has a voice, and that their input is actively encouraged by maintaining robust two-way communications between ALL levels of management. How can the company improve? What new innovations or practices could the company implement? 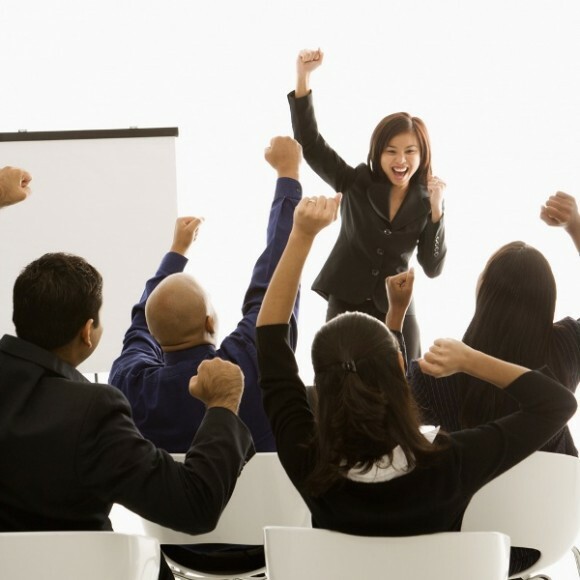 Empower employees to make a meaningful contribution by listening to them. They are your greatest asset. Trust is an extremely important factor when engaging employees. The conduct of the individuals at the head of the company should reflect its values as stated and should always be seen to act with honesty and integrity – especially when steering the company through challenging times. Find out how the land lies? Conduct a staff survey to gauge how motivated, satisfied and involved your employees are and, most importantly, act decisively on its findings. If something is not achievable in the current financial climate, explain why. Make sure EVERY member of your team knows the company’s ongoing strategy and how important they all are in seeing it through. Employees respond better to a ‘thank you’. It’s that simple. Trumpet individual and team achievements through internal emails, newsletters and attainable rewards.